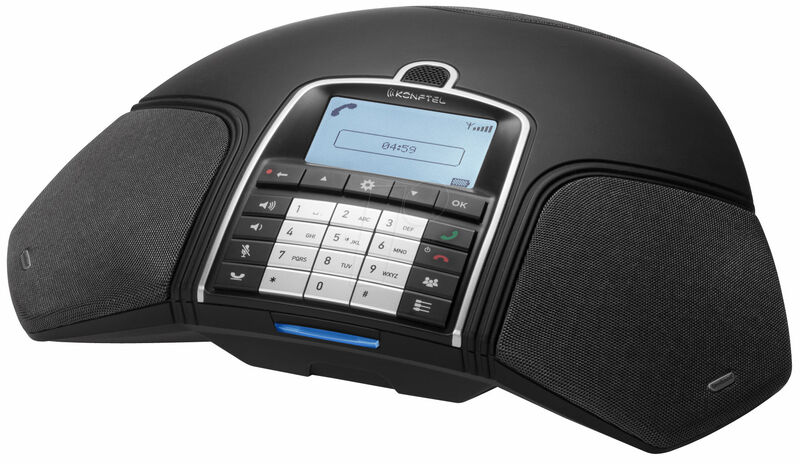 Canada-based Enunciate Conferencing (Booth 437) is using Spectel Inc.’s IP-based voice conferencing and Convedia Corp.’s IP media servers to enhance its own IP conferencing solutions. Enunciate specializes in Web, video and teleconferencing services. 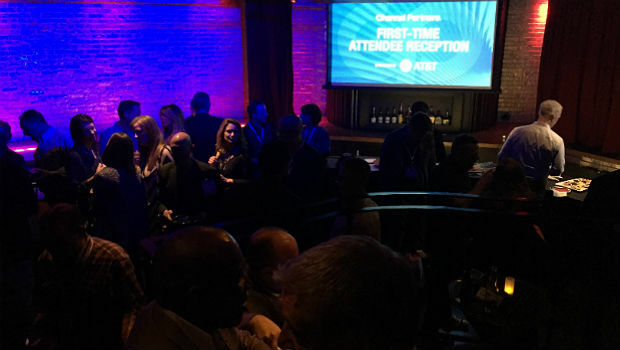 Enunciate says Spectel’s Meeting XChange technology will allow it to expand options such as reservation-less, attended, automated event and wireless services for business customers worldwide. Convedia’s CMS-6000 Media Server, meanwhile, gives Enunciate added power. "Enunciate provides conferencing services for some of the most sophisticated business professionals in the world, and they count on us to provide the highest quality service," says James Baskin, vice president of operations for Enunciate. "To exceed our customers’ expectations, we must build our business on proven, reliable and feature-rich conferencing applications and platforms." The Spectel/Convedia conferencing solution is designed to provide services on a scalable, IP-optimized platform with Web conferencing, and recording and playback capabilities. Enunciate says the integrated solution gives an attractive ROI because it uses the price-performance benefits of IP, while offering Enunciate’s subscribers cost-effective, feature-rich business teleconferencing services. Visit Enunciate’s booth for information on the company’s agent program.